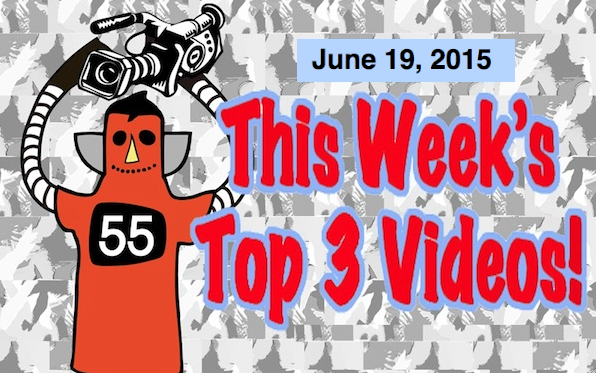 Top 3 Videos for June 19, 2015! Kid’s on a Crime Spree! Zella Day! Drenge! 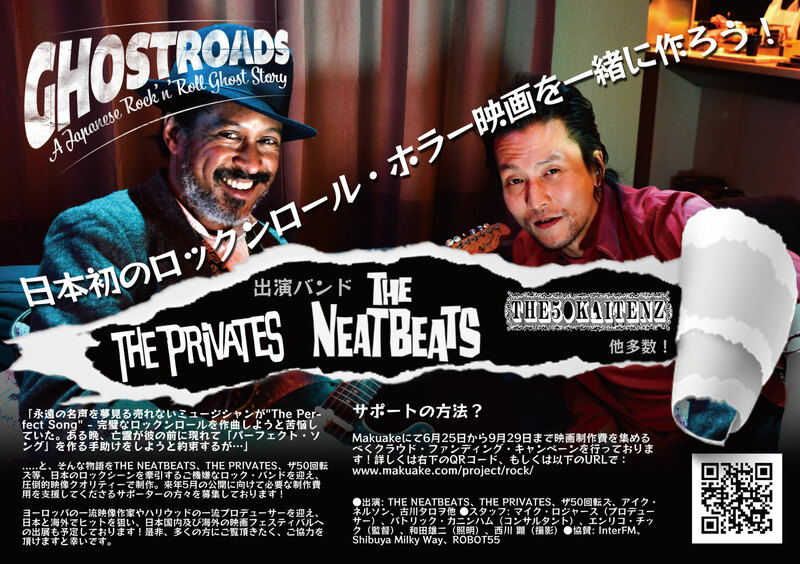 Tokyo’s Own Watanabe’s! 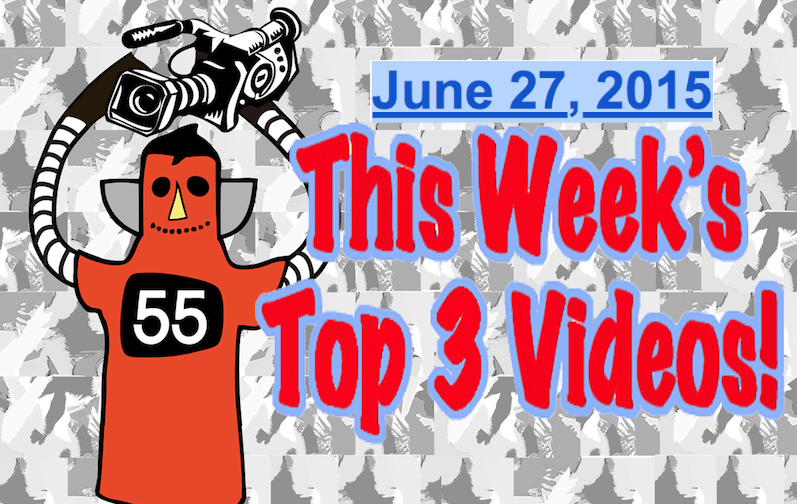 Time once again for this week’s Top 3 New Artist Videos for the week of June 27, 2015. Welcome! Now, onto the countdown… At #3 is a band that gets lots of airplay on my FM radio show, “What the Funday” on InterFM every Sunday morning from 8 am ~ 11am. Their name is Kids On A Crime Spree and they are a rock trio from Oakland, California. Next up is a new artist that I just discovered and I think she’s going to be big. Zella Day! Her real name is Zella Day Kerr and she is an American singer-songwriter from Pinetop, Arizona. Her first single was a cover of the White Stripes’ “Seven Nation Army” and it has over 100,000 views on Youtube. Check it here. At #1 this week is Drenge. Drenge are an English two-piece alternative rock band, based in Castleton, Derbyshire, based in Sheffield. The band is made up of Eoin Loveless, on guitar and vocals, and his younger brother Rory, on drums. They take their name from the Danish word for “boys”, although it is pronounced differently. 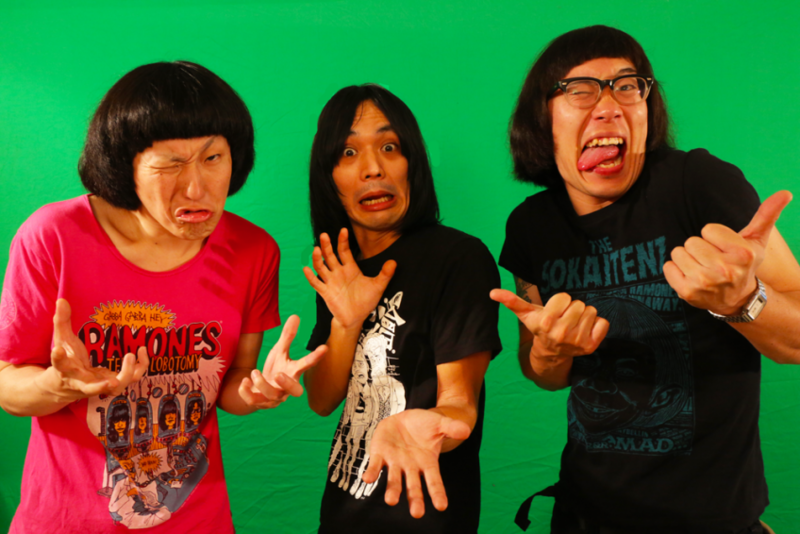 Oh, and they are appearing at Fuji Rock this year! 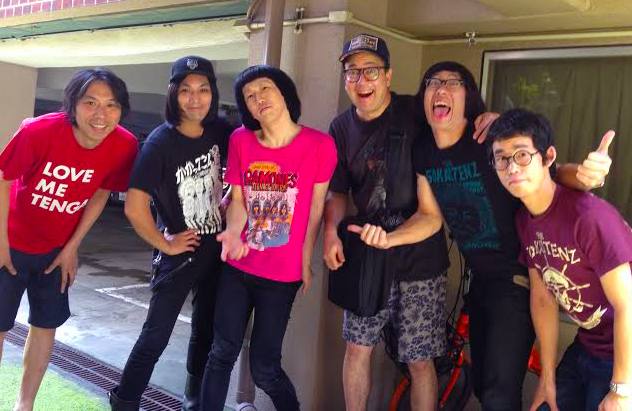 And last but not least are one of Tokyo’s favorite bands, the Watanabe’s. I was thinking about putting a Belle & Sebastian song in here, but then I changed my mind. Everyone already knows Belle & Sebastian and if you like them, you’ll definitely like the Watanabe’s. This video also has some great shots around Tokyo. Cool! 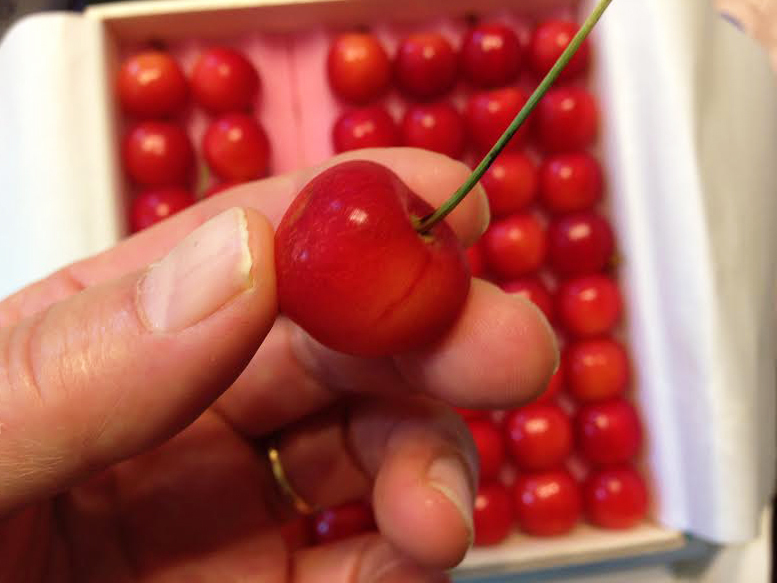 Kabuki star Kankurou and Happy Client Sends Us Gourmet Cherries! 六代目中村勘九郎写真集と高級チェリー! Oh, and the Rogers’ house also got one box this year. They don’t sell these on the internet… But I know that these gourmet cherries sell for, are you sitting down? About ¥1000 for one cherry! Get that? ¥That’s about $9 (USD) each for one single cherry. Really. 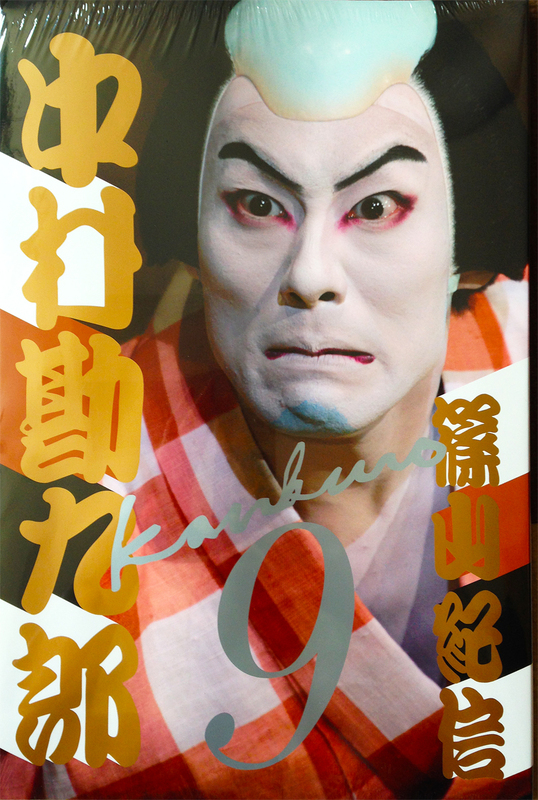 We did a small amount of work for Kobunsha Publishers for their project for the famous Kabuki star, Nakamura Kankurou photo collection book that is pictured above. (Here’s the Amazon link: 六代目中村勘九郎写真集 http://amzn.to/1K9fQQl). The photo book is a very high-brow, high quality work of art. Kankuro comes from a family of Kabuki greats that embody what Kabuki is to Japan. It’s a fantastic book and a great gift for anyone who is interested in the enigma of Japan and all things Japanese. The folks at Kobunsha also always send us the ladies gossip magazine Josei Jishin every week! Josei Jishin is one of the oldest and most popular weekly magazines in Japan having been around over 50 years! 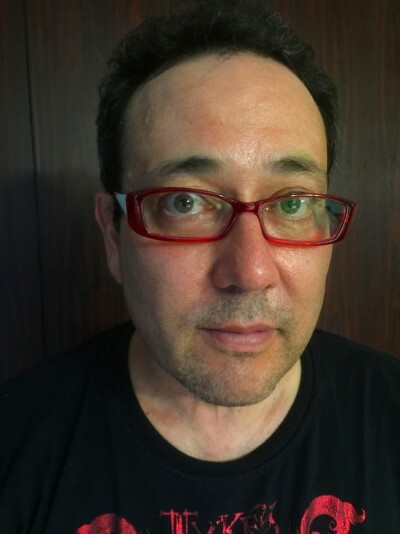 They have access to everyone and anyone in Japan. They even have access to the imperial household. 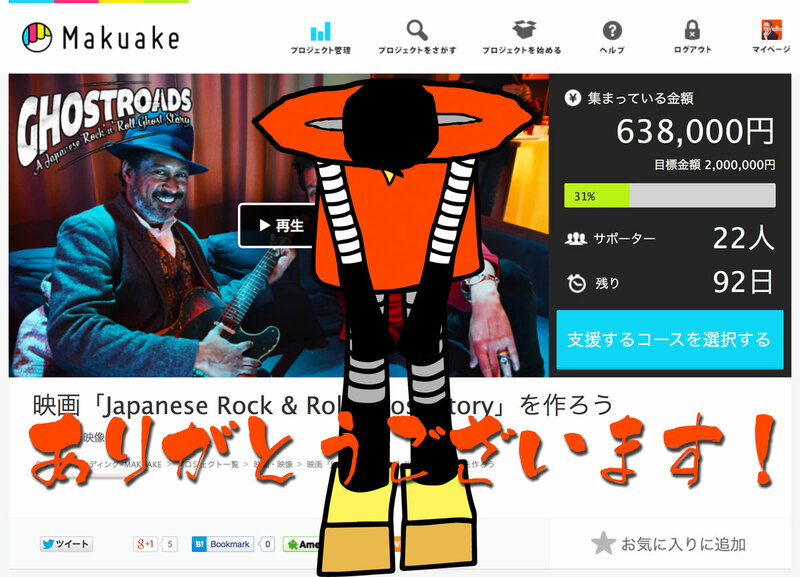 It’s wonderful working with nice people like the folks at Kobunsha. It’s nice working with people who are kind and have manners and Esprit Du Corps. Thanks Kobunsha. You are the best! I am honored to work with you always! Gaijin Gourmet – Hamazushi! Tokyo’s Best Robot Sushi! 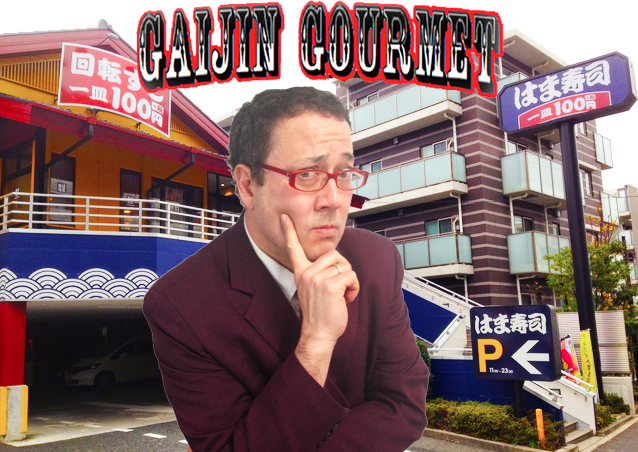 It’s time for another installment of the world famous (and Original) Gaijin Gourmet. There’s a great restaurant near my house. It’s a “Robot Sushi” restaurant named “Hamazushi.” The food is delicious and it is super cheap. The signs below say, “Sushi train ¥100 a plate,” (about $0.84 USD) but on weekdays, during lunch time, the plates are ¥90 each (about $0.75 USD). The place is called, “Hamazushi” and this place rocks! It’s the best sushi for the price in the entire world, I reckon. The restaurants are immaculately clean and the service is fantastic. Of course the service is fantastic; this place is basically run by robots! This particular Hamazushi has about 80 tables. It is packed every weekend. So I came during the week this time, but still they are doing a brisk business…. Notice the waitress in the above photo? No? Why is that, I wonder? Oh! I see. We don’t need a waitress. This is our table, number 42. Right by the number 42 at the middle top, you can see our touchscreen menu. That’s our waitress for today. She takes the orders and delivers most things to the table. Don’t be shy! This touchscreen menu is bilingual and can do Japanese or English. And she never messes up my order! After I enter my order, then Ms. Touchscreen Waitress takes the order and all of them are delivered to me on our trusty and reliable old friend, Mr. Conveyor! The bells ring and you know the order has arrived… Did I mention that kids just GO CRAZY over this restaurant? They love to press the touchscreen and make the orders. They love how our bilingual waitress informs us of our orders approaching… Kids have so much fun! Especially when ice cream or cake is ordered and arrives! Of course, Ms. Touchscreen Waitress plays funny bells and whistles for the kids when their desserts arrive! Genius! Different plates of sushi. My wife loves Ankimo…. It’s a seasonal dish kind of like Foie Gras. Of course Hamazushi evens has these delicious offerings. Tuna! Who doesn’t love tuna? Especially when the fish is freash and delicious and it only costs ¥100 (about $0.84 per dish!) Incredibly good! My favorite is sashimi. Yep! They have that too! Same food quality and safety; same delicious freshness… Same low price! Ah? There is a human here (someone has to clean the tables and take special orders!) Great quick service too at Hamazushi. If you like sushi, and I do, you’ll love Hamazushi… Especially if you are on a budget and/or have kids! You just cannot beat the quality, food safety, freshness and service of Hamazushi! If you go there, tell them “Mike sent me!” (Oh, but you’ll have to press the “English” button on the touchscreen or she won’t understand what you are saying! Hamazushi! For price and quality (and fun for the kids) 5 stars! Oh, and free parking! First up today is a band named Milk Spot. The only thing I can tell you about these folks is they are from Fort Lauderdale, Florida; there are 4 of them and they have a Facebook page… Oh, and they are friends with Killmama who have graced our Top 3 chart before! Hey, I just realized something… Our #2 band comes from Florida too. Is there something going on in Florida right now? Wow! Anyway, their description says, “3 piece Riot Girl / Alternative band from Miami.” They have a Facebook page too. That’s it for today! See ya next time! ARTISTS! SEND ME YOUR NEW VIDEOS! 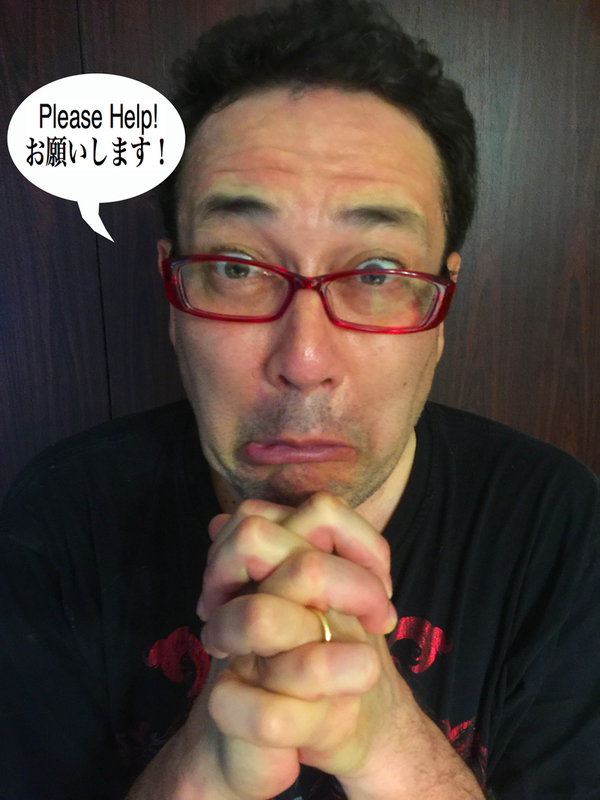 ESPECIALLY YOU ARTISTS IN JAPAN! I WANT TO HELP PROMOTE YOU! THE WORLD WANTS TO SEE YOU! The Top 3 Video posts are sometimes getting tens of thousands of hits per week. If you like this countdown every week, please come “Like” our Robot55 Facebook page (or friend us on Twitter or subscribe to our Youtube page). Thanks! 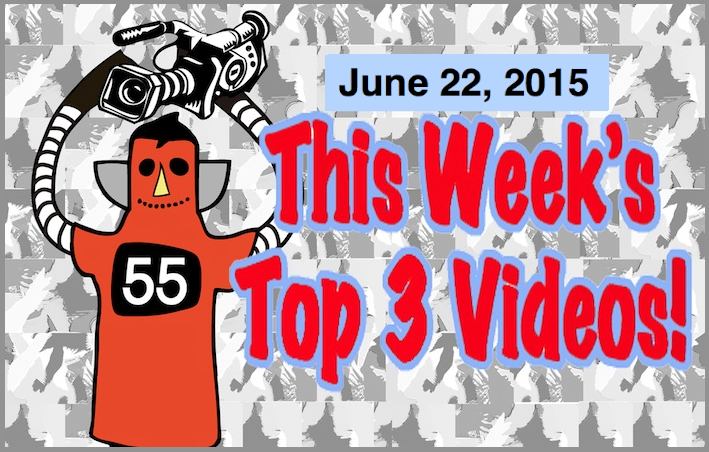 Top 3 Videos for June 19, 2015! Top 3 Indies Artist’s Videos! Time once again for this week’s Top 3 New Artist Videos for the week of June 19, 2015. Of course, I play these artists and these songs on my regular weekly FM radio show, “What the Funday” on InterFM that is broadcast in Tokyo and Nagoya (and all over Japan on the Radiko.jp network. You can listen to that (if you are in Japan) here: http://radiko.jp/). At #1 this week is the comeback of Veruca Salt. Veruca Salt were a big band in the nineties. I think, after hearing this track, you will be glad they are back. And for today’s Freebie is an artist that is currently touring Japan: The Dolomites! Here’s their webpage. Go to the page to get a FREE song download! They are performing in Tokyo tonight and for the next week. 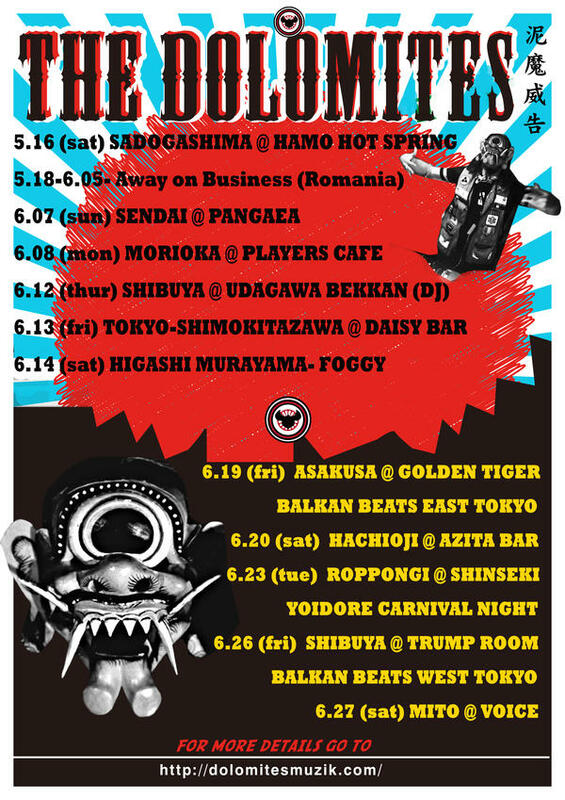 Here’s the live schedule. TONITE! Thursday nights at 11 pm (Japan time) on Niconico Douga is “Ninja Slayer from Animation” featuring the program we create, “The TV Show!” It’s on tonight June 18, 2015 at 11 pm Japan time. Don’t miss it. Here’s the link to watch it live again.